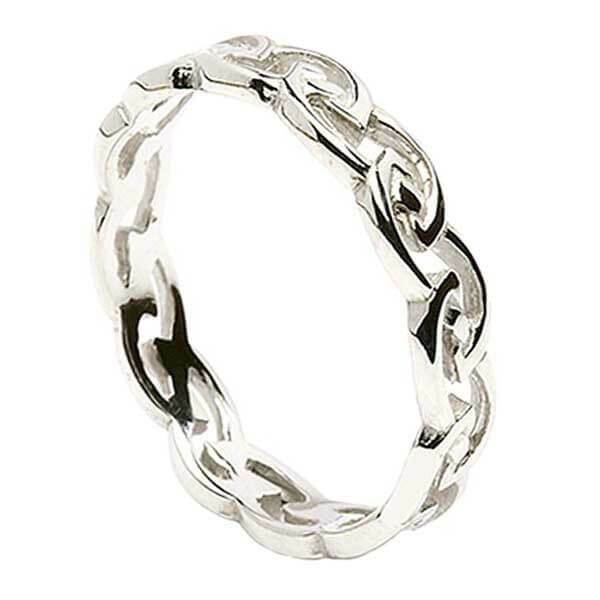 The silver eternal knot ring comes in matching set for him and her. 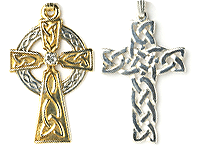 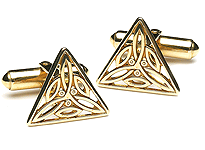 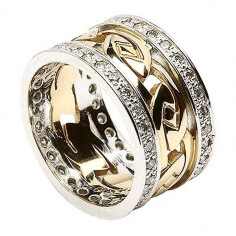 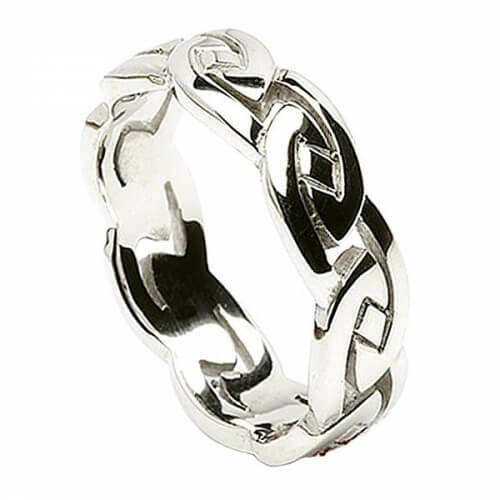 Also often used as a wedding band, the eternal Celtic knot represents eternal love together. 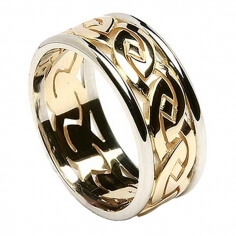 A solid ring that screams heritage. 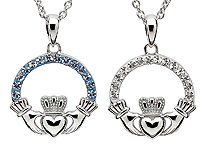 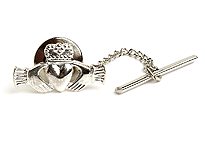 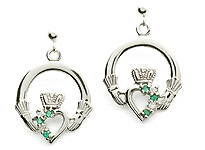 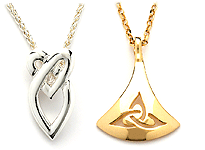 Handcrafted by highly skilled Irish artisans before being tested and hallmarked for quality by the Dublin Assay Office.